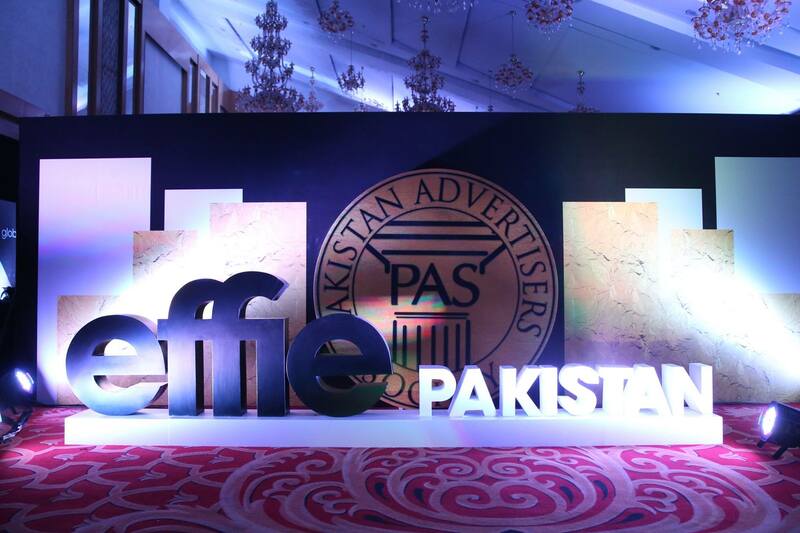 December 15, 2018 –Pakistan Advertisers Society (PAS) is pleased to announce its partnership with Effie Worldwide. 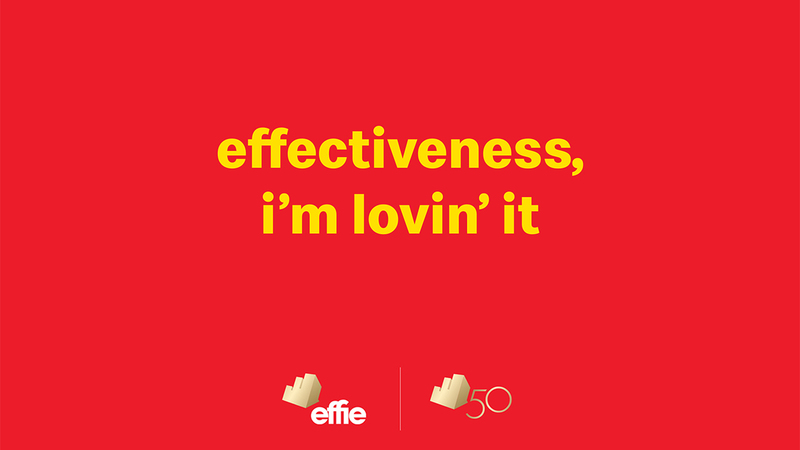 With the affiliation, PAS Awards, which is one of the most prestigious marketing effectiveness award programmes organized by PAS joins the global Effie network to become Effie Awards Pakistan as its 52nd programme. 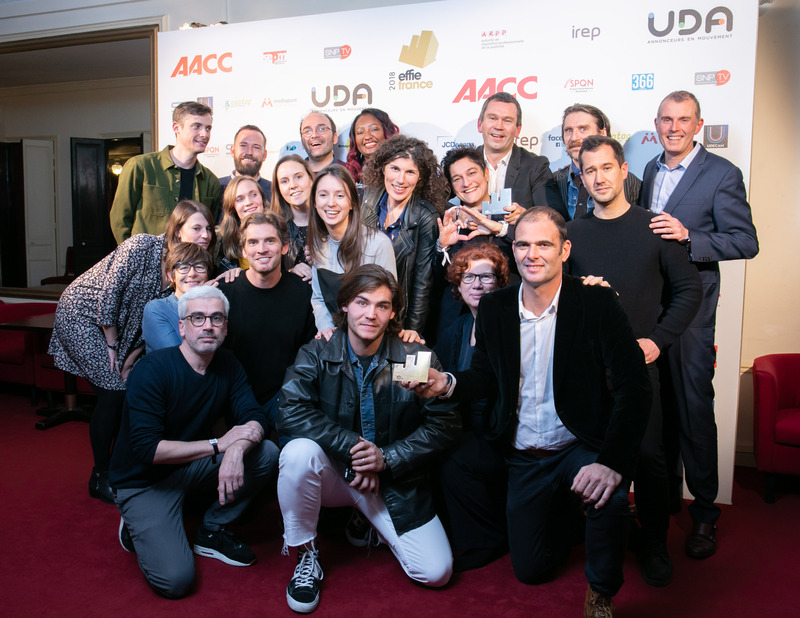 Kuala Lumpur, 23 November 2018 – The 11th edition of the Malaysia Effie Awards, which honours achievements by campaigns that meet and exceed marketing communications objectives with a focus on effectiveness, saw Tesco Malaysia emerge as winner of the ‘Brand of the Year’ award and one Gold award.